Management Consulting - Chemicals: Competence in China - Management Consulting - Chemicals Ltd.
Large consulting companies have advantages. They offer advice over a broad range of industries. 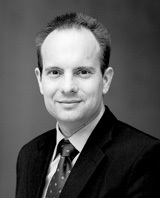 However, they often lack in-depth expertise in specific areas, for which they rely on external experts. 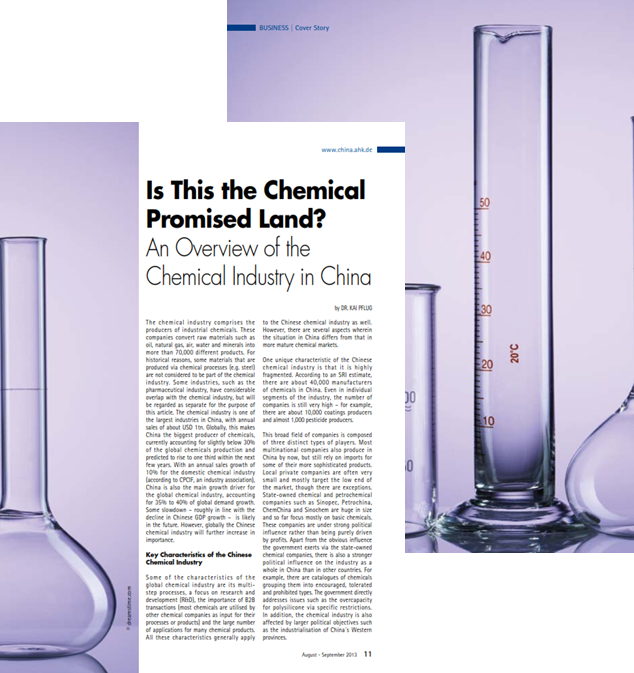 In contrast, Management Consulting – Chemicals focuses exclusively on the chemical industry, particularly in China. We follow developments in the industry on a daily basis. We have vast project experience and have worked for a multitude of clients. Our expertise in strategy development, market intelligence, M&A/target search and R&D of chemicals has resulted in more than 150 papers in journals such as CheManager, China Chemical Reporter, Journal of Business Chemistry and others (about 100 can be downloaded). Only MCC has such proven expertise in chemicals in China. As a result, we often get asked by other consultancies to work with them on chemical projects. We hope to work for your company in the near future.